In the two years since being elected president, Trump has been good on his word, pushing forward efforts to reduce the US trade deficit with China. 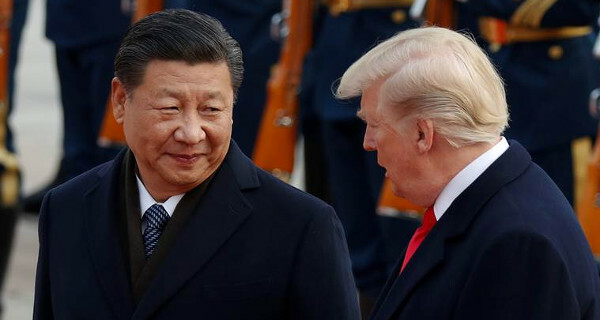 While the ongoing "Trade War" with Bejing has dominated the headlines, the issue is but one among many areas of friction between the US and China, tensions that extend well beyond the economic and trade domains. Oriana Skylar Mastro, who recently presented her testimony to the Senate Foreign Relations Committee, will discuss current developments tied to US-China relations.